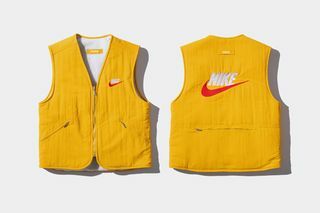 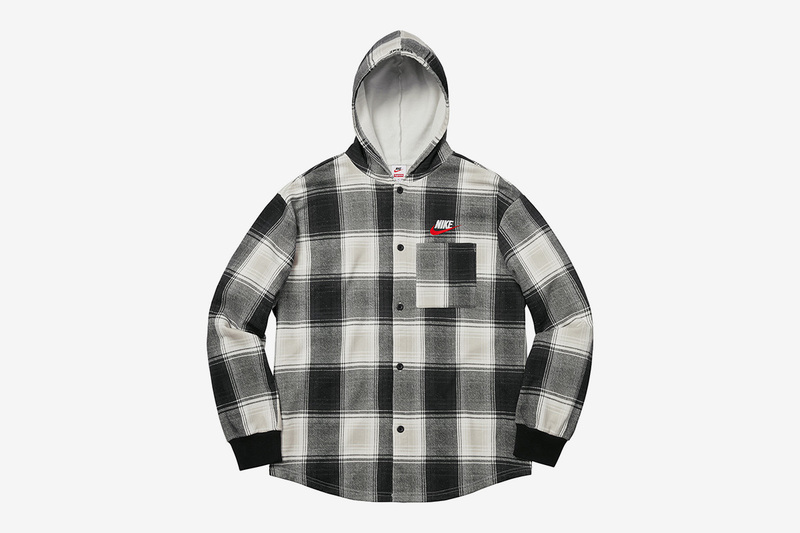 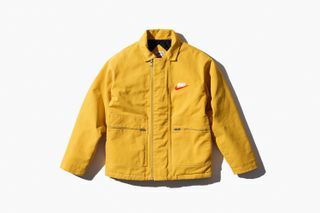 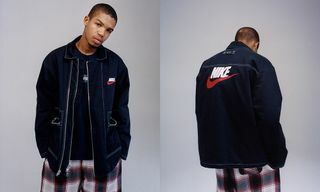 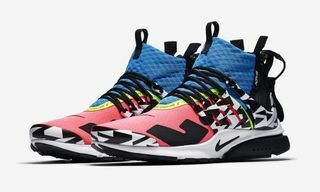 If you’re not blessed with the quick fingers of regular Thursday morning Supreme shoppers, you’ll likely have missed out on some of the dope pieces from the most recent Supreme x Nike FW18 collab. 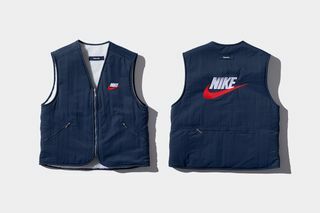 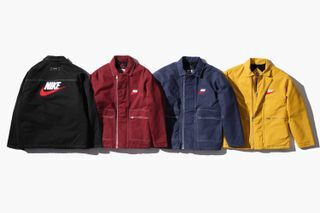 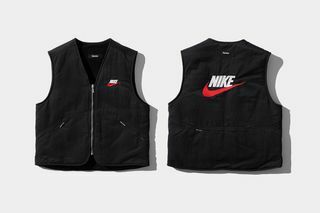 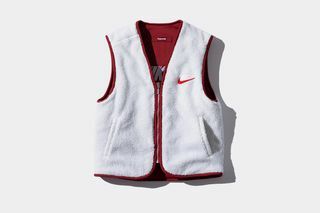 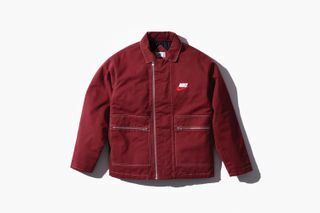 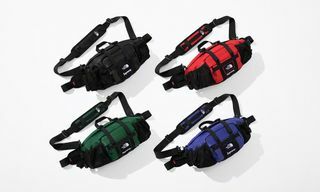 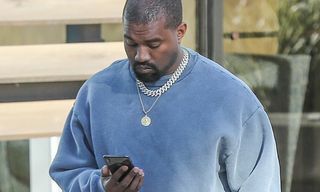 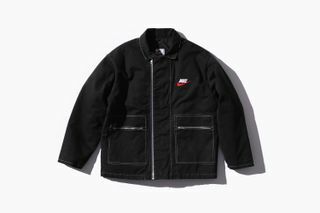 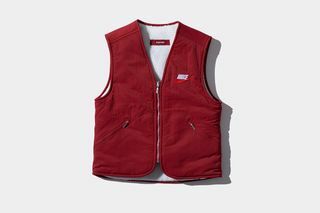 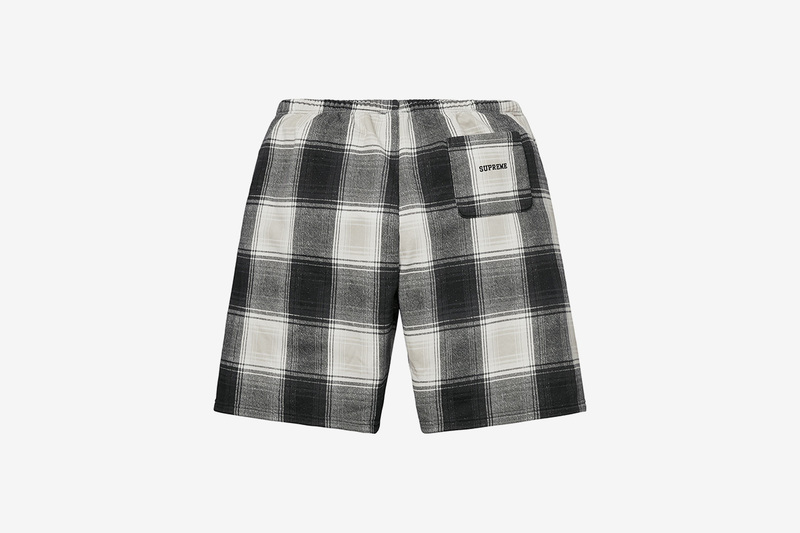 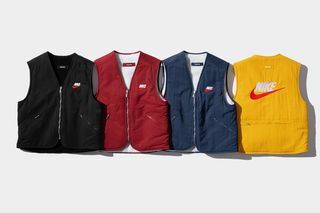 Made up of super cozy pieces including sherpa fleece-lined vests, overalls, and quilted jackets, the collection launched on September 27, with the most hyped pieces selling out in a matter of minutes. 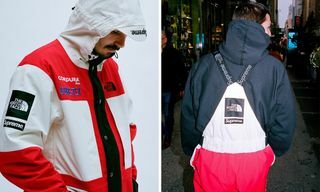 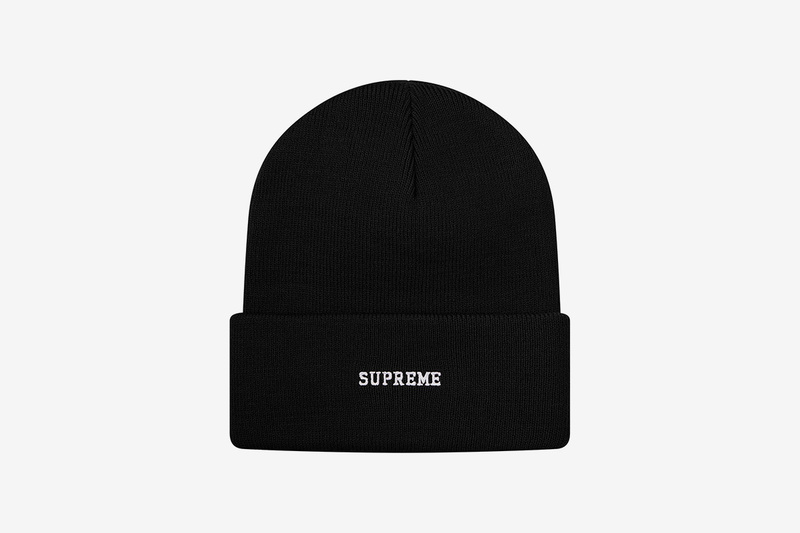 But all is not lost, with Supreme resellers taking to StockX as a platform to part ways with their latest Supreme cops for your buying pleasure. 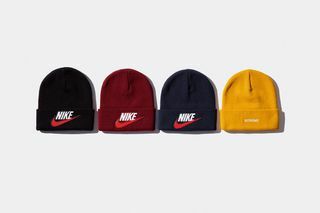 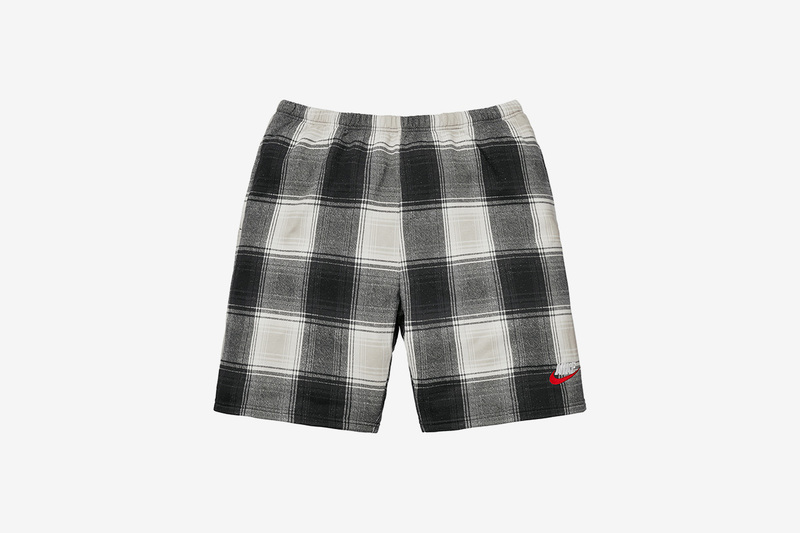 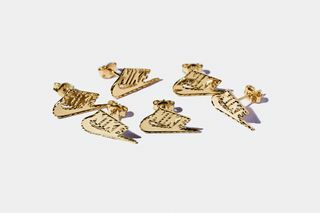 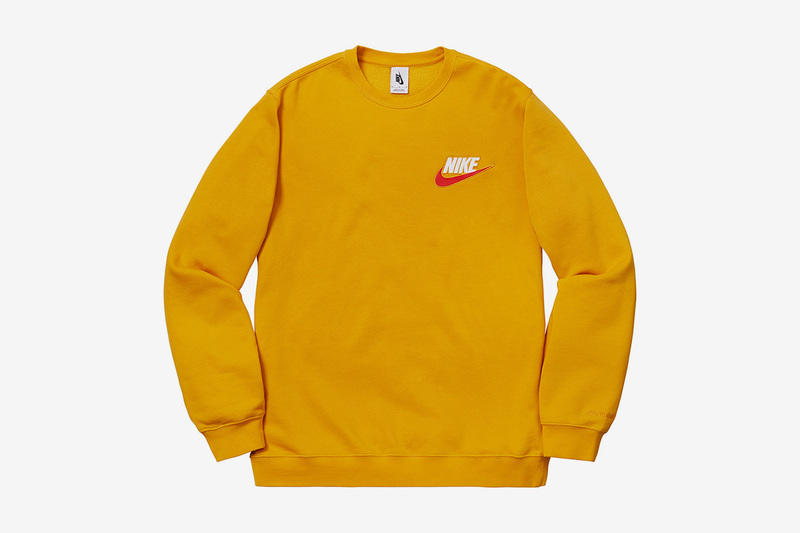 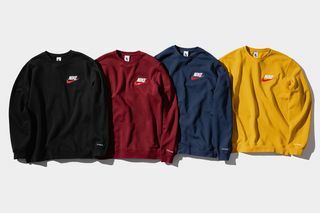 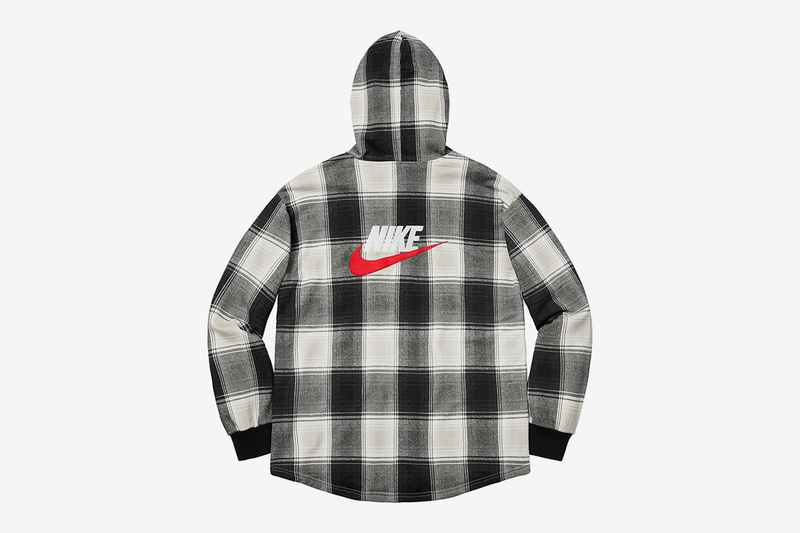 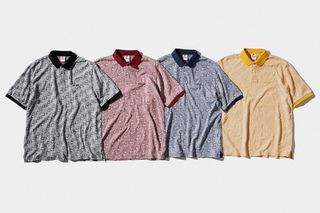 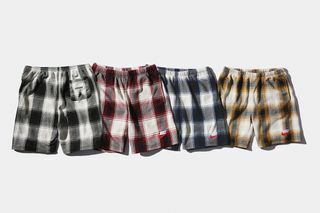 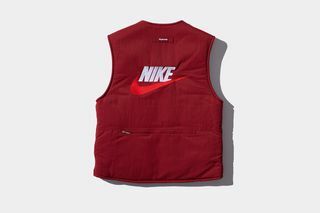 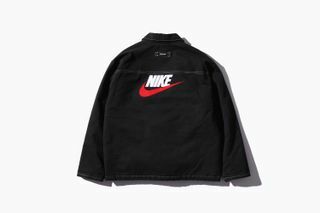 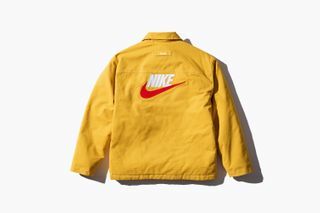 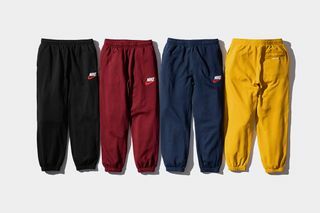 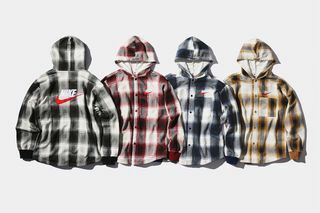 So, if you had your eyes on one of the fall-friendly Supreme x Nike pieces but didn’t manage to cop in the official drop, now’s your chance to add some Supreme-certified swooshes to your wardrobe. 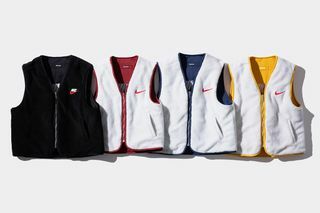 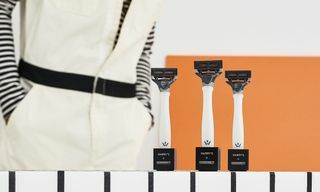 Catering for colder temperatures to come, the new collection takes a different approach from previous partnerships. 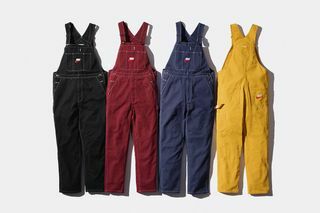 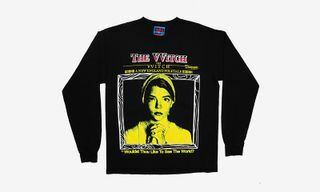 Made up of essentials to see you through the coming seasons, featuring simple constructions in a black, red, navy and mustard color palette throughout. 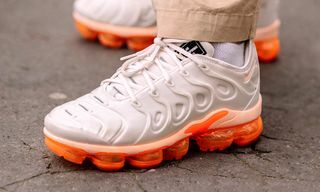 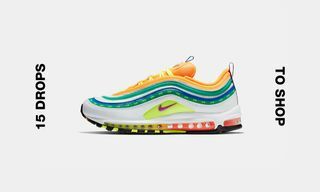 Reacquaint yourself with the full drop in the gallery above, and shop the best of the collection at StockX below. 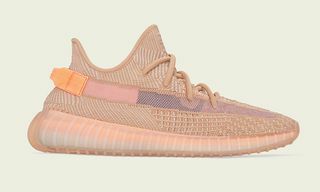 Please note that prices will likely be higher than their initial retail values.